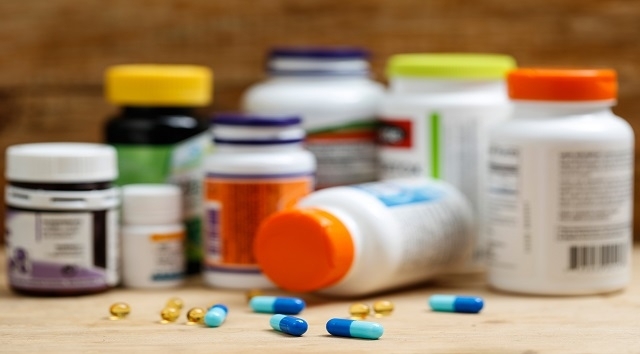 Almost 9,000 children and young adults have died from opioid poisonings in the past 20 years, according to a study published Friday in the Journal of the American Medical Association. 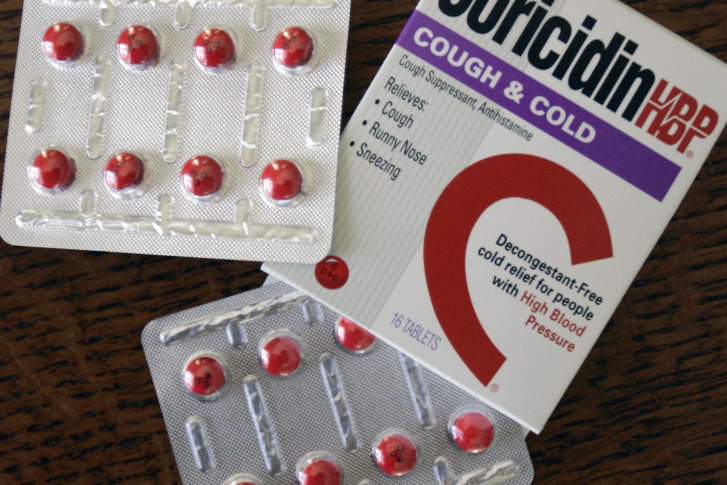 More than 200 cases of synthetic drug overdoses were reported just last week, including 80 on Friday alone. 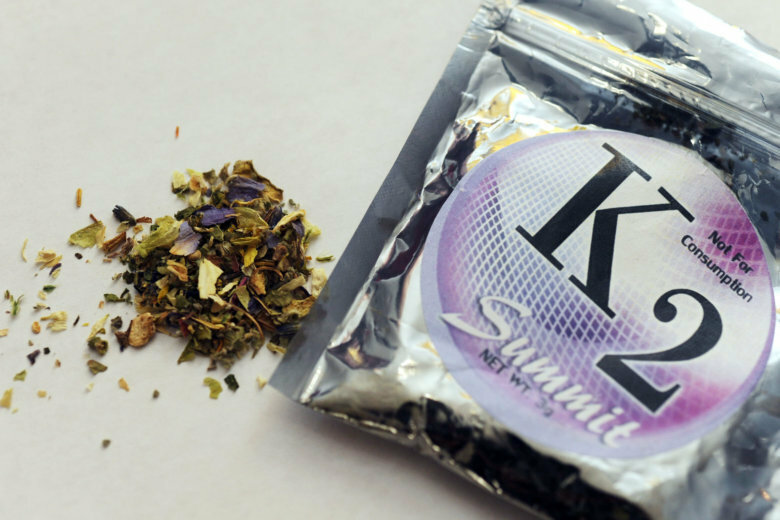 D.C. officials are blaming a potentially fatal of ‘K2,’ a dangerous form of imitation cannabis. 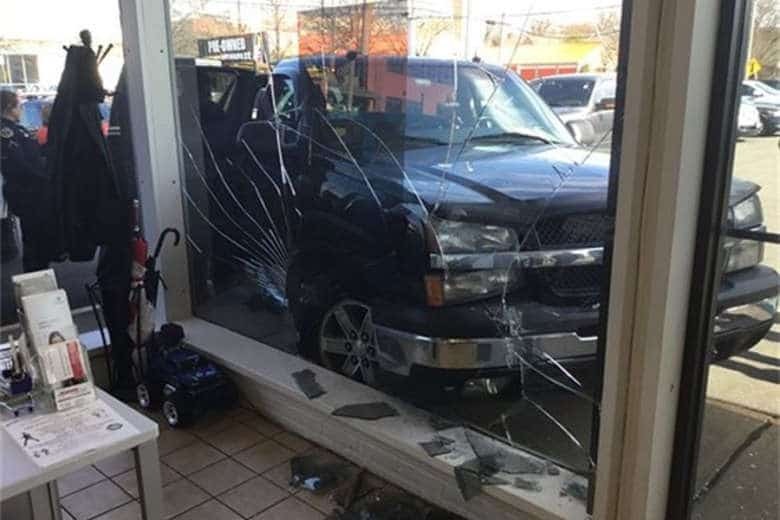 The driver had shattered a building’s window in the 1700 block of West Street around 12:30 p.m. Wednesday, according to the Annapolis Fire Department. Lonise Bias had lost two sons: one son — a promising University of Maryland basketball player — to drugs and another to gun violence. 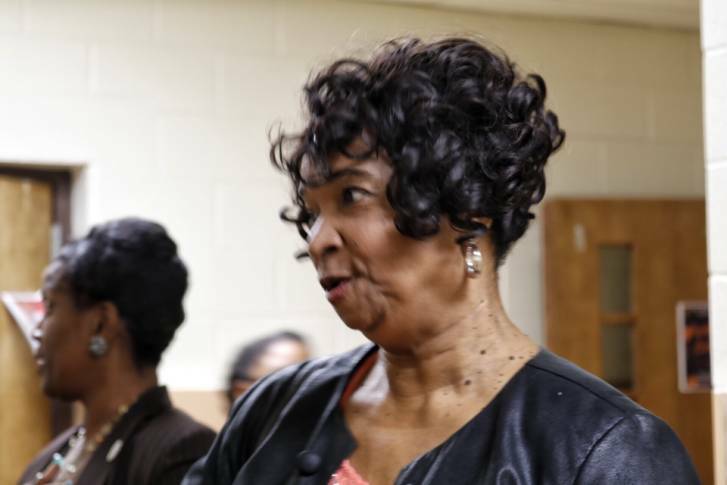 From her grief, she worked to change the lives of young people. 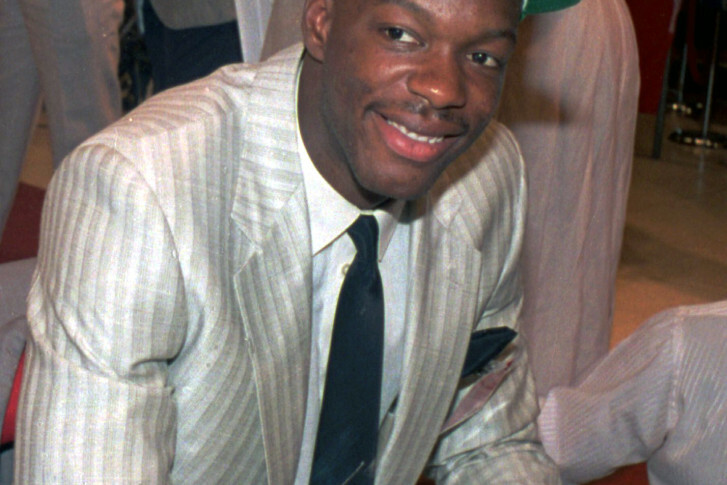 Thirty years after the death of two sons, Len Bias’ mother’s mission is to save the lives of young people. A Massachusetts woman said she hoped to “reach one addict” by telling the story of her daughter’s overdose. 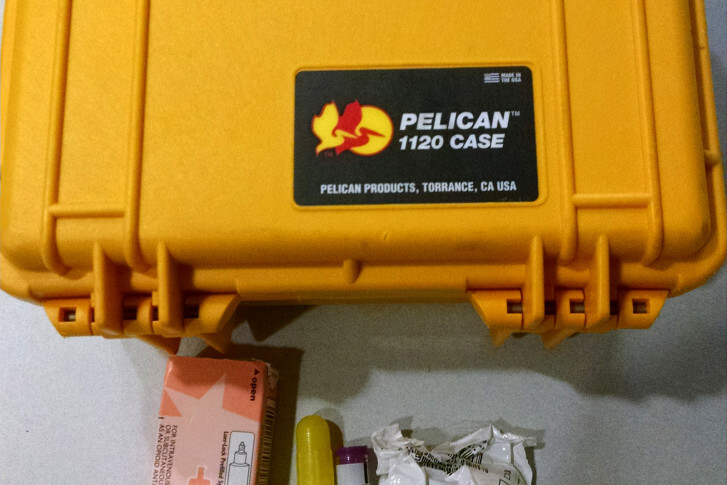 On Monday night, 40 officers were trained and equipped with Naloxone, a lifesaving medication that counteracts the effects of a drug overdose. overdosing on drugs or alcohol.